Creepy horror title The Coma makes its way to Steam in time for Halloween - Use a Potion! I’m a huge fan of horror games so the month of October is usually a treat for me with developers getting their creepy titles out in time for Halloween. One particular game caught my eye and it’s releasing very soon – The Coma, a 2D survival horror title set in abandoned high school. OoOoOoOo. It looks fantastic; I really dig the art style for the game and the eerie vibe it gives off. I think this is definitely going to be on my ‘to play’ list this month. – Run & Hide: With no escape in sight, Youngho must roam the halls of his school at night searching for a way out. During this journey he will encounter many threats hell-bent on killing him. Running is the best way to avoid danger — unfortunately, Youngho isn’t much of an athlete, so he won’t be able to run for long. Find a place to hide from danger! – Explore: The Coma is a harsh world. This twisted reality of your high school knows no kindness. Use maps, notes, and tips from other characters to navigate your way through the world and figure out how you became trapped in such a bleak place. – Survive & Escape: Everything is out to get you. 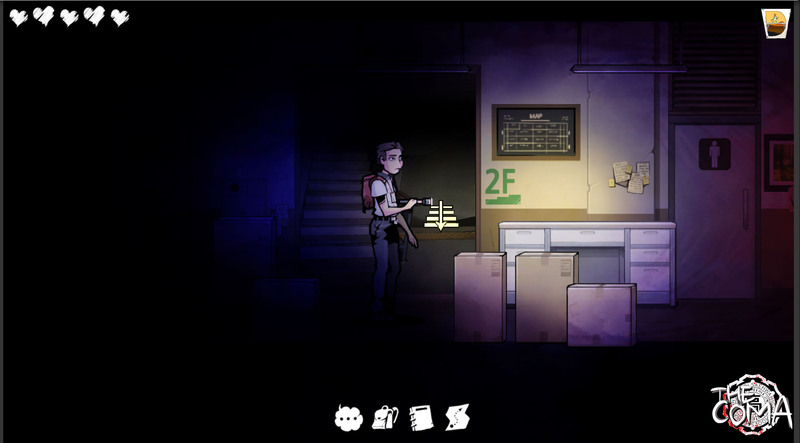 Youngho will have to avoid a persistent killer, living vines, and more to survive the school. Unfortunately, health is in short supply, and if you’re not careful, you will die. The good news is that save-points provide a welcome breather from the onslaught of things that are out to get you. – Korean Horror: The Coma provides a glimpse — albeit a horrific one — into the life of Korea’s overworked high school students. 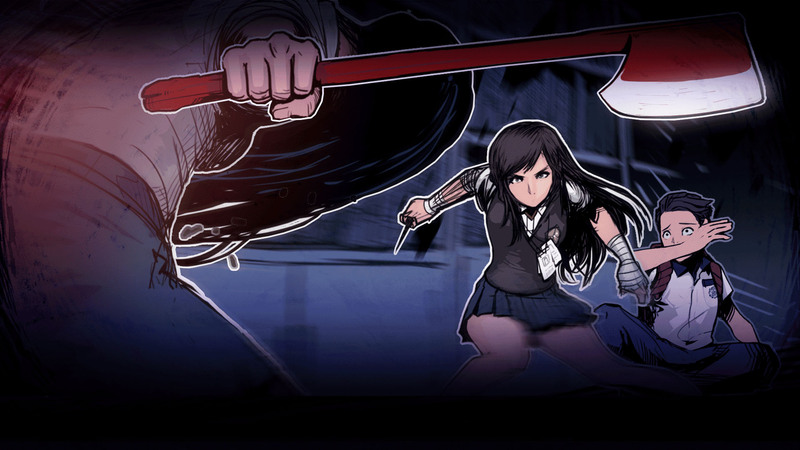 We hope you’ll enjoy our infusion of Korean culture into the survival horror genre. – Content: As Youngho, you must navigate through the three connected buildings of your high school using the help of NPCs and your own wits. Along the way, you will find unlockable art, notes, and easter eggs that expand on The Coma universe. Oh yeah, and a relentless killer, several traps, and a lot of game overs. It sounds better and better the more I read. I’m looking forward to getting my hands on it. 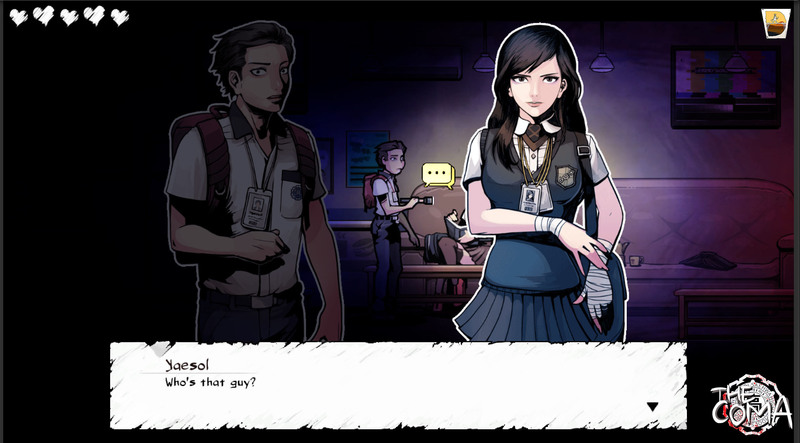 The Coma launches on Steam on October 19th 2015 (that’s next week folks!) and will be available for Windows and Mac. No word on pricing yet.